Betrayed by his best friend and a corrupt magistrate, sailor Edmond Dantes is falsely accused of treason against his native France and shut away in the island prison Ch�teau d'If for life. While imprisoned, Dantes meets an elderly priest who was imprisoned for refusing to reveal the location of a dead Count's hidden fortune. The priest educates Dantes and teaches him fencing, and the pair attempt to escape the prison. During the attempt, the priest is killed and reveals the location of the treasure to Dantes, who escapes by hiding in the priest's body bag. 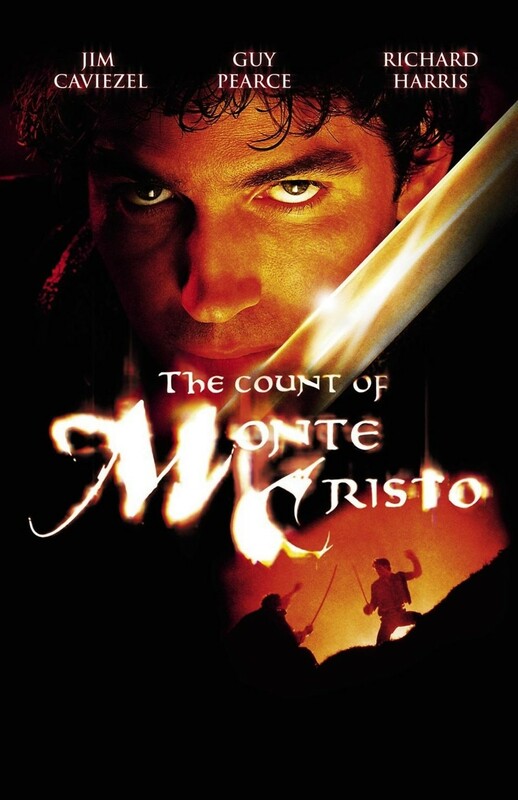 Recovering the fortune, Dantes reinvents himself as the Count of Monte Cristo and returns to France to take his revenge.